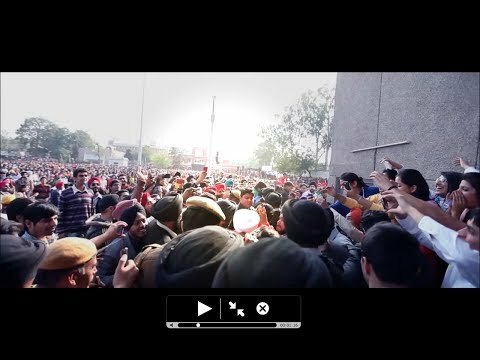 Khalsa College Patiala Web Tv....! 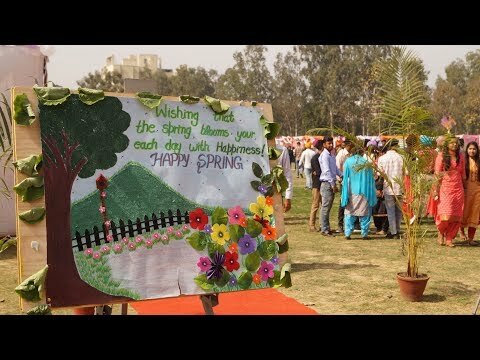 Spring Spree is annual mega fest of School of Commerce and Management of the college. The students and teachers participate in it with great enthusiasm. 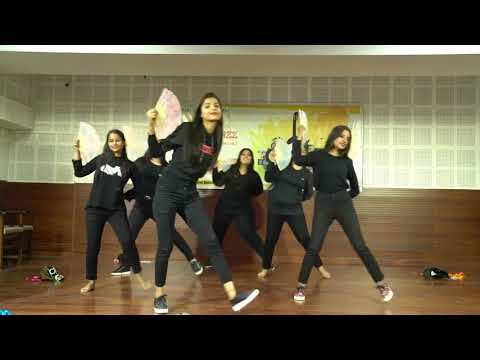 Production of Khalsa College Patiala, It is the recording of the Razzmatazz-The Musical organised by PG Dept. of English of the college. The program was a wonderful presentation of diverse Music items. 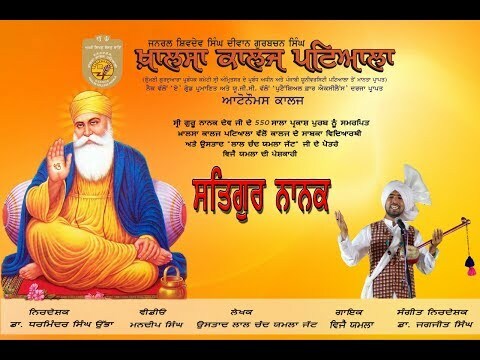 Khalsa College Patiala organised National Seminar on Music and Musicology of Sri Guru Nanak DevJi: Global Perspective on 30th March, 2019. 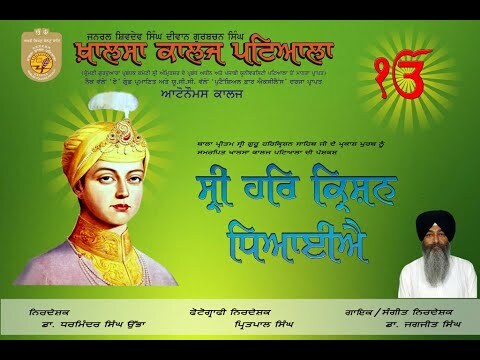 It was Dedicated to the 550 Prakash Purb of Sri Guru Nanak Dev Ji. 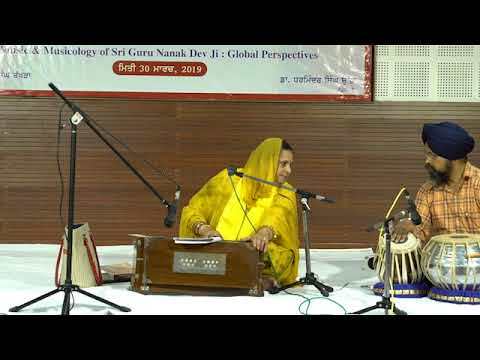 Prof. Nivedta Uppal, Music Department, Punjabi University Patiala delivered a wonderful address on the theme: Sri Guru Nanak Dev Ji: A Revolutionary Bard. 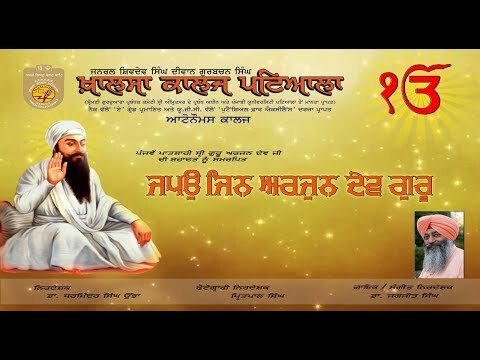 Khalsa College Patiala organised National Seminar on Music and Musicology of Sri Guru Nanak DevJi: Global Perspective on 30th March, 2019. 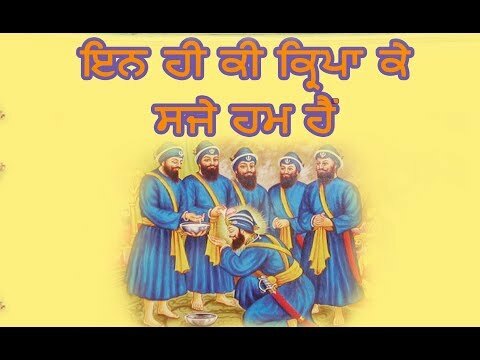 It was Dedicated to the 550 Prakash Purb of Sri Guru Nanak Dev Ji. 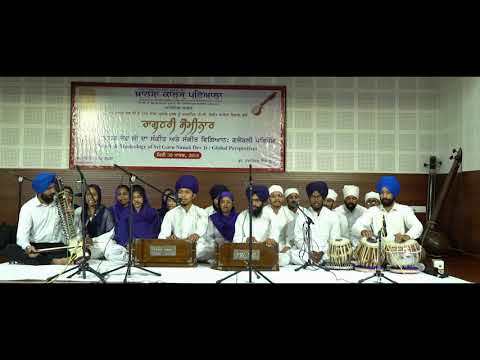 The students of Music Department of the college recited ‘Kaisi Aarti’ the Shabad of Sri Guru Nanak Dev Ji in the beginning of the seminar. 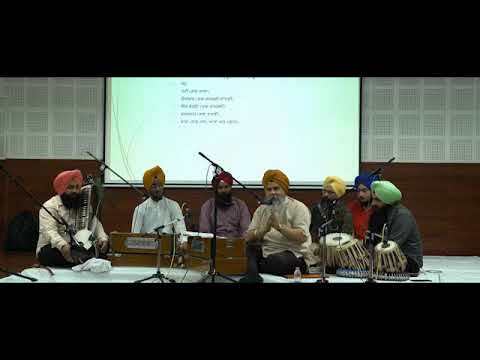 Khalsa College Patiala organised National Seminaron Music and Musicology of Sri Guru Nanak DevJi: Global Perspective. 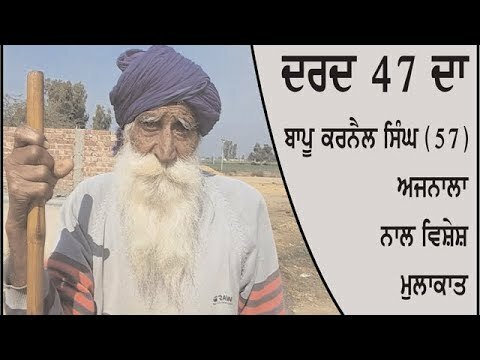 It was Dedicated to the 550 Prakash Purb of Siri Guru Nanak Dev Ji. 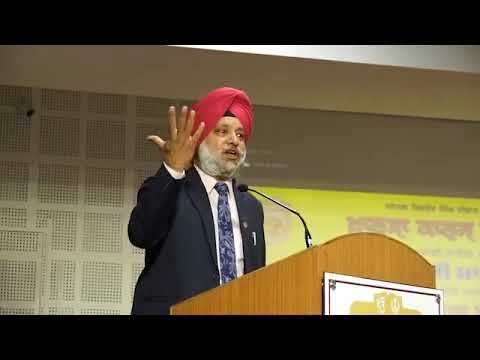 Gurnam Singh Ji, Professor, Gurmat Sangeet, Punjabi University, Patiala Delivered the keynote address. 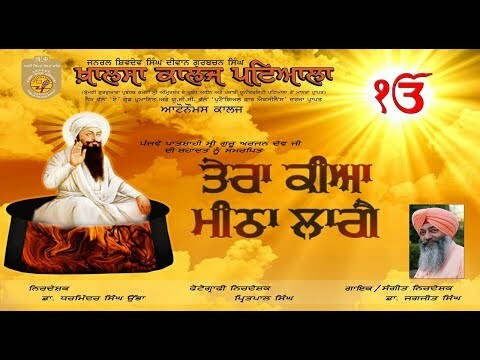 This video includes the video of keynote given by Dr. Gurnam Singh Ji. 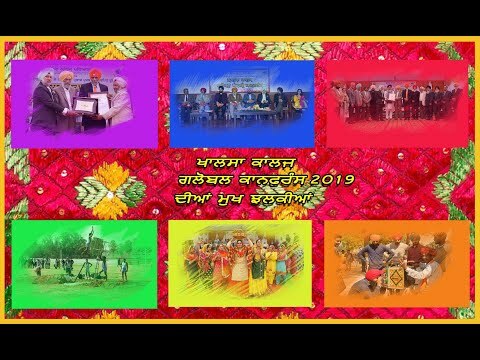 Khalsa College Patiala organised Second Global Punjabi Conference on 7th and 8th March, 2019 in which delegates from India, USA, UK, Norway, Dubai, Canada, Itly etc. participated with full enthusiasm. 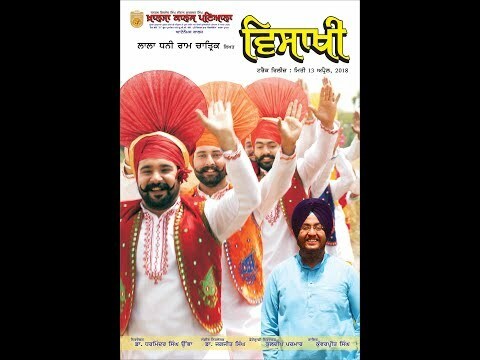 Description: Production of Khalsa College Patiala, it is a Punjabi Song written by Dr. Satish Verma, Sung by Dr. Tajinder Pal Singh and Directed by Dr. Dharminder Singh Ubha. Music Director is Dr. Jagjit Singh and DOP is Kuldeep Parmar. It is a humble effort to give alternate culture to the people. 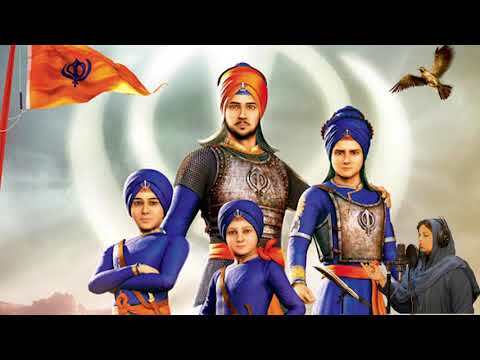 Production of Khalsa College Patiala, it is a Punjabi Song written by Babu Ferozdeen Sharaf, Sung by Dr. Jagjit Singh and Directed by Dr. Dharminder Singh Ubha. Music Director is Dr. Jagjit Singh and DOP is Kuldeep Parmar. 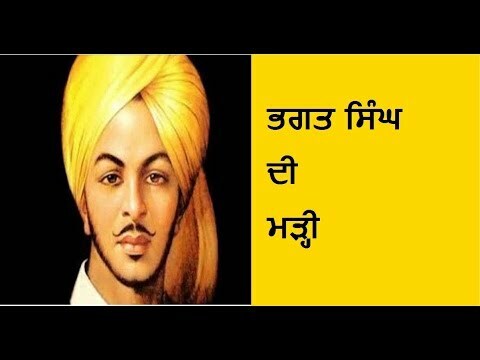 It is a humble effort to give alternate culture to the people. School of Commerce & Management of the college organised a wonderful programme ‘Kaun Banega Top Entrepreneur’ in order to motivate the students to start self ventures. They are encouraged about earn while you learn philosophy also. 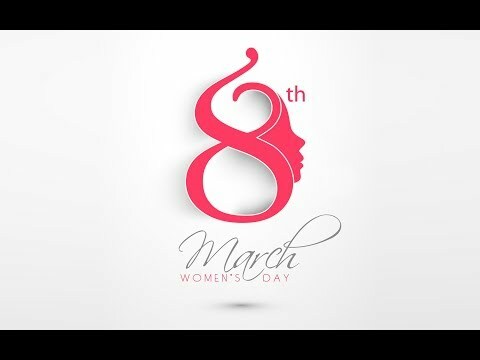 The college celebrated International Women Day with full enthusiasm. 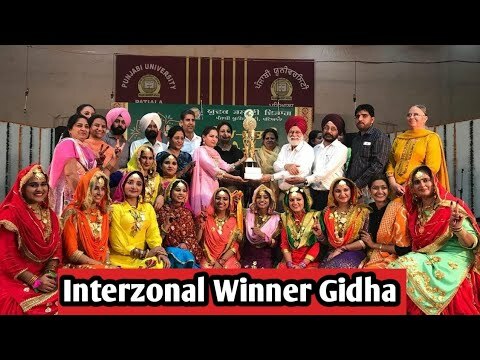 Khalsa College Nari Gaurav Award was given to Prof. Maljinder Kaur. 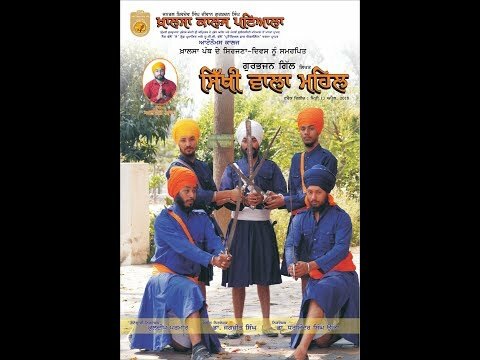 Song Dhee Han Des Punjab Di and short movie Maa was also released on the occasion. 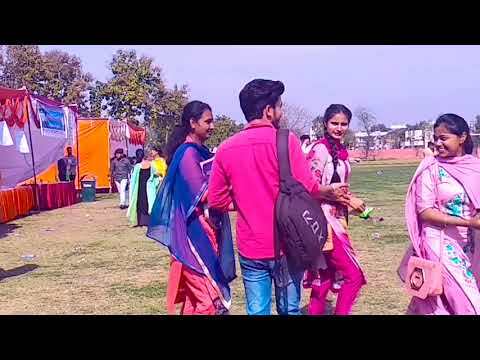 Khalsa College Patiala organised Global Punjabi Conference on 21st and 22nd February, 2018 dedicated to the International Mother Tongue Day. The conference got an overwhelming response from the society at large. 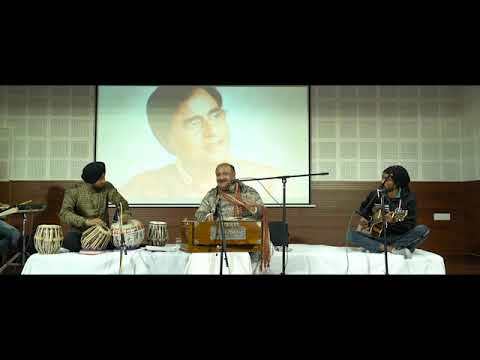 The PG Department of Music Vocal of the college celebrated 78th Birth Anniversary of Gazal Samrat Jagjit Singh with full enthusiasm. On this occasion Dr. Dinesh Raheja from Punjabi University Patiala enthralled the audience with popular Gazals of Jagjit Singh with his melodious voice. 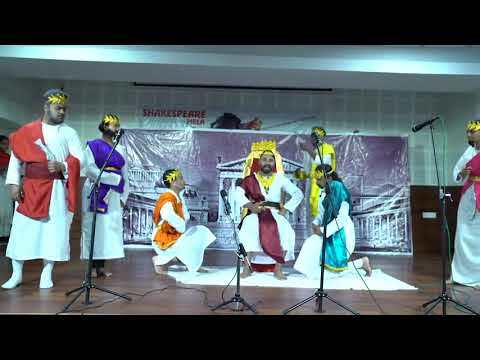 Production of Khalsa College Patiala, It is the recording of the Shakespeare Mela organised by PG Dept. of English of the college. The program was a wonderful presentation of full length play Macbeth and scenes from other plays of William Shakespeare. 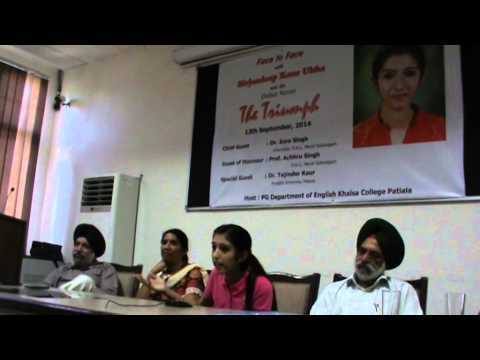 Punjabi Sahit Sabha of the college celebrated International Mother Tongue Day in the college. The students and teachers participated in it with great enthusiasm. 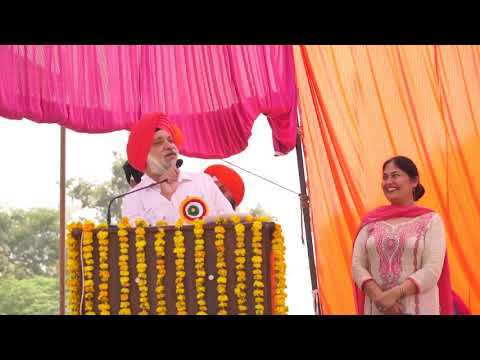 Dr. Surjit Singh Bhatti delivered a wonderful talk on the occasion. 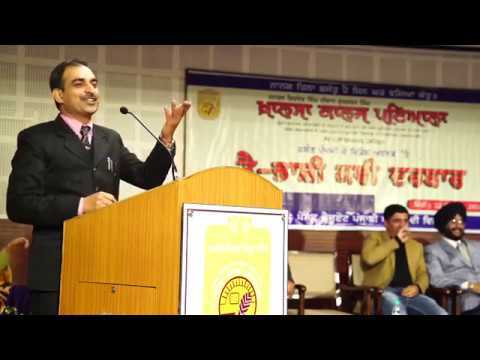 The tri-lingual poetical symposium was organised in the college on the eve of Basant Panchmi on 22-01-2018 in which eminent Punjabi,Hindi,Urdu poets participated. 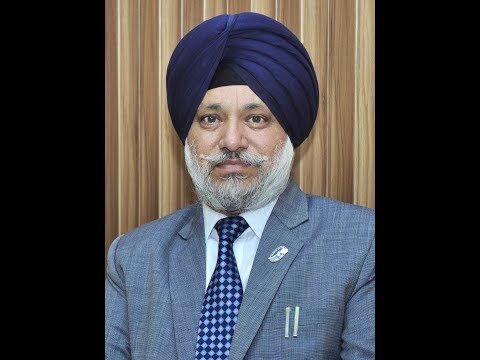 It is dialogue between College Principal Dr. Dharminder Singh Ubha and students of Department of Computer Science on the subject of Personality Development. The purpose is to encourage the interaction and interest of students on diverse fields of life. 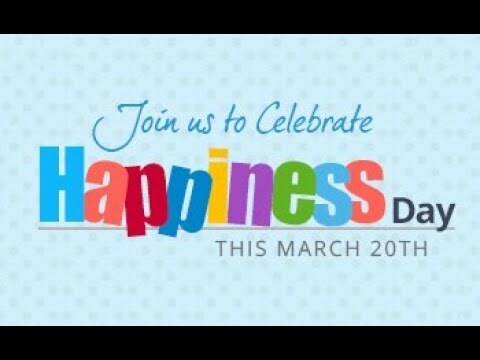 The School of Social Sciences of the college celebrated World Happiness Day on 20th March. 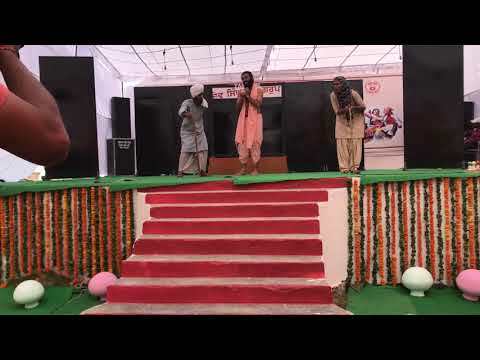 The video shows the glimpses of the event. 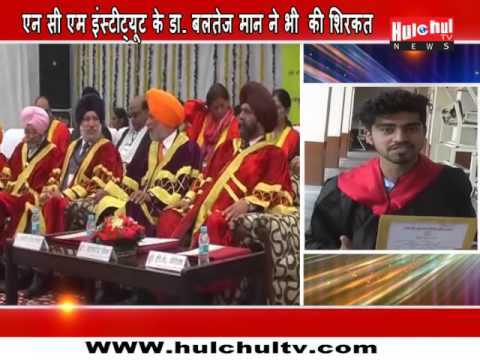 It is a dialogue between College Principal Dr. Dharminder Singh Ubha and students of M.Com. Part-I. This programme will be a regular feature and new issues and different students will be included in each episode. DILJIT DOSANJH For all the Bookings and Enquiries : (+91) 9915715615 , (+91) 8427156159 , (+91) 9910084100 SGTB KHALSA COLLEGE DELHI www.fb.com/diljitdosanjh www.twitter.com/diljitdosanjh www.instagram.com/diljitdosanjh VIDEO - GurdasMediaWorks . ! !